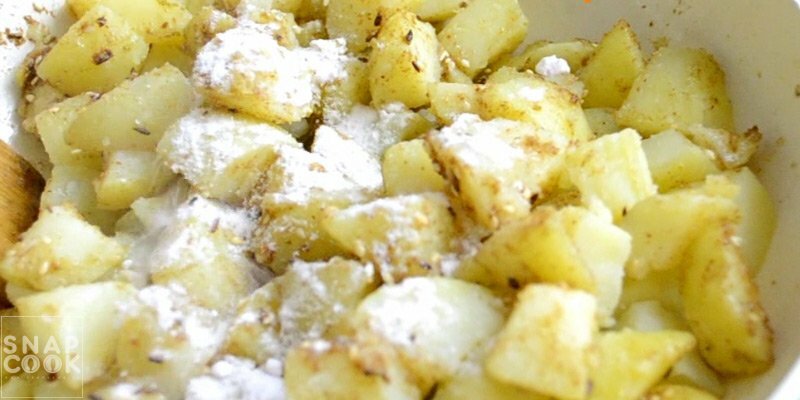 1 – Boiled Potatoes – 2 cups. 2- Oil – 2 Tbsp. 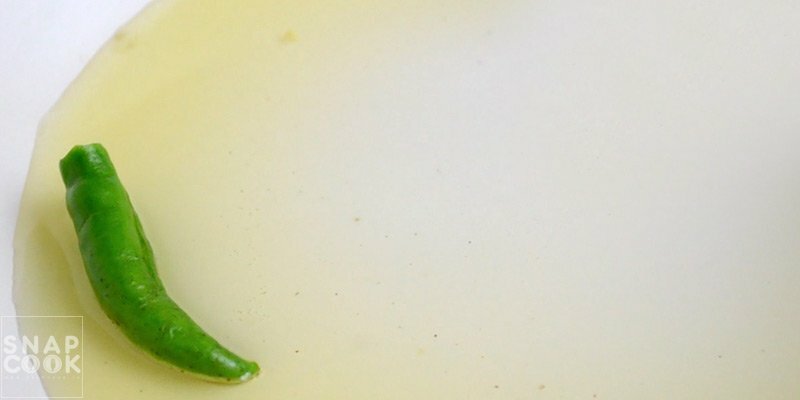 3- Green Chilli – 1 medium size. 4- Grated Ginger – 1 Tbsp. 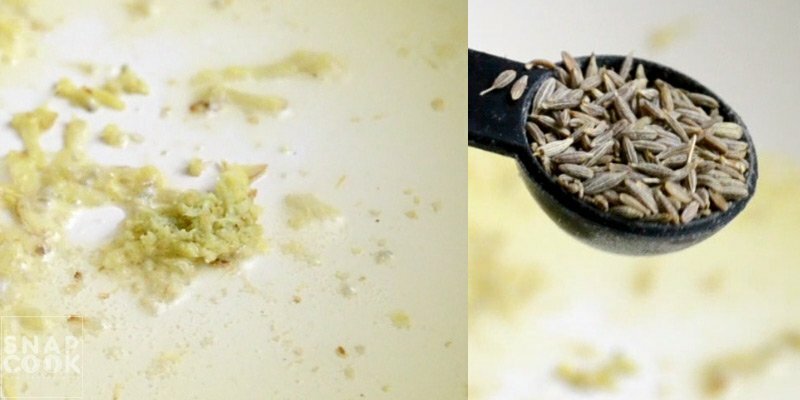 5- Jeera – 1 Tsp. 6- Dhaniya powder – 1 Tbsp. 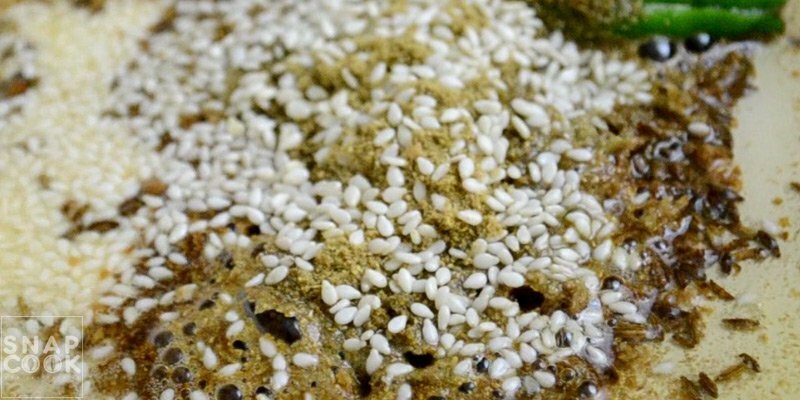 7- Sesame Seeds – 1 Tsp. 8- Sendha Namak – 1/2 Tbsp. 9- Amchoor Powder – 1 Tsp. 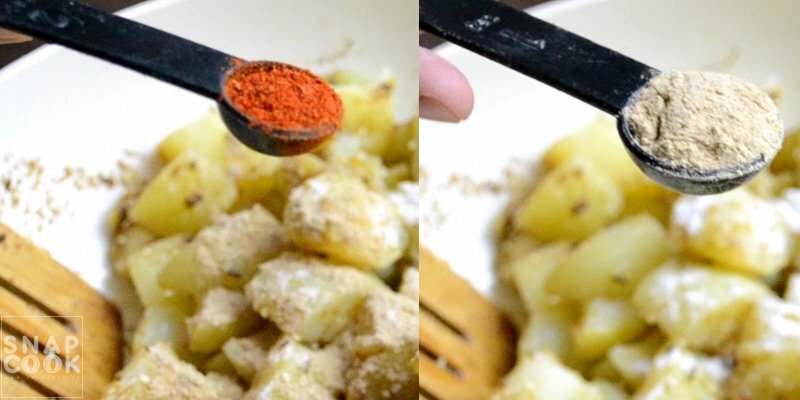 10- Red Chili powder – 1/2 Tsp. 11- Crushed and Roasted peanuts – 1/4 cup. 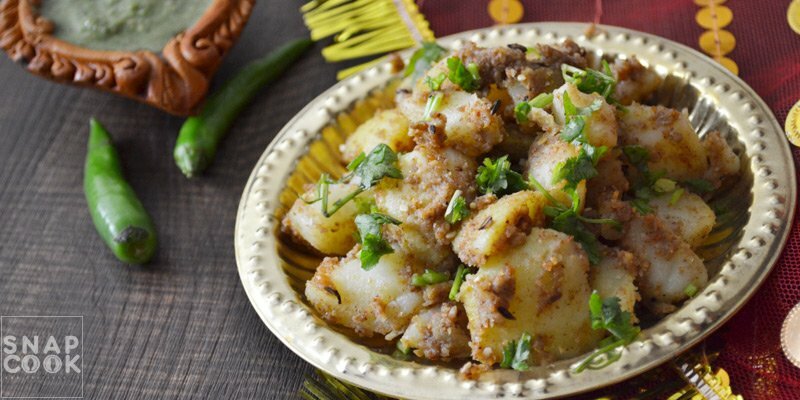 12 – Roasted and grinded jeera – 1Tsp. 13- Coriander Leaves (Chopped) – 1 Tbsp. 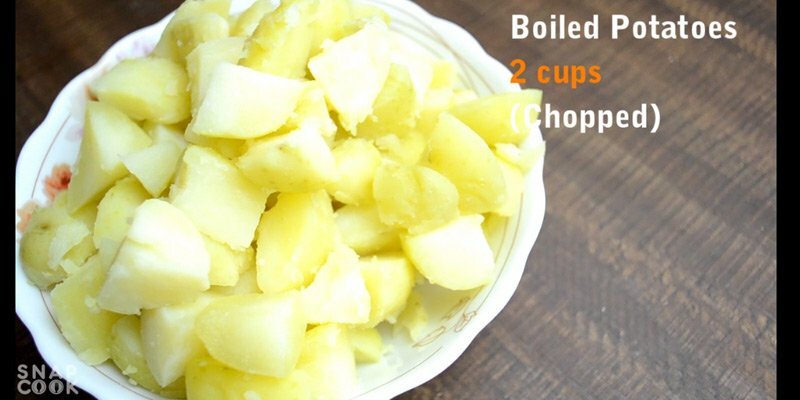 1 – Take 2 cups chopped and boiled potatoes. 2- In a pan add 2-3 Tbsp oil and medium size green chilli(cut lengthwise). 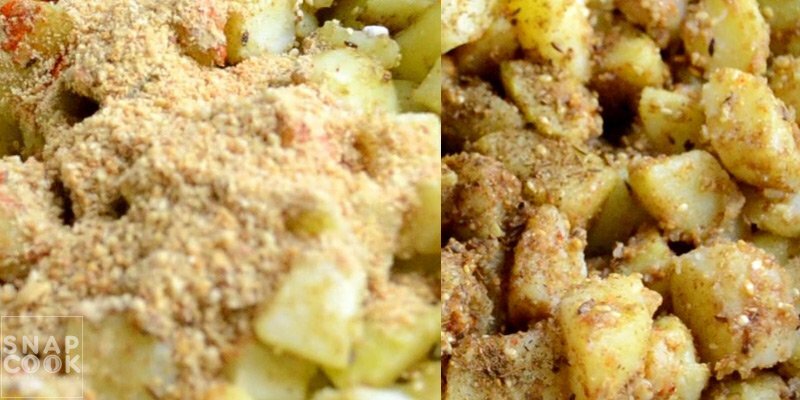 3- Add 1 Tbsp Grated ginger and 1 Tsp jeera and fry for 2-3 mins. 4- Add 1 Tbsp dhaniya powder and 1 Tsp sesame seeds and mix all ingredients. 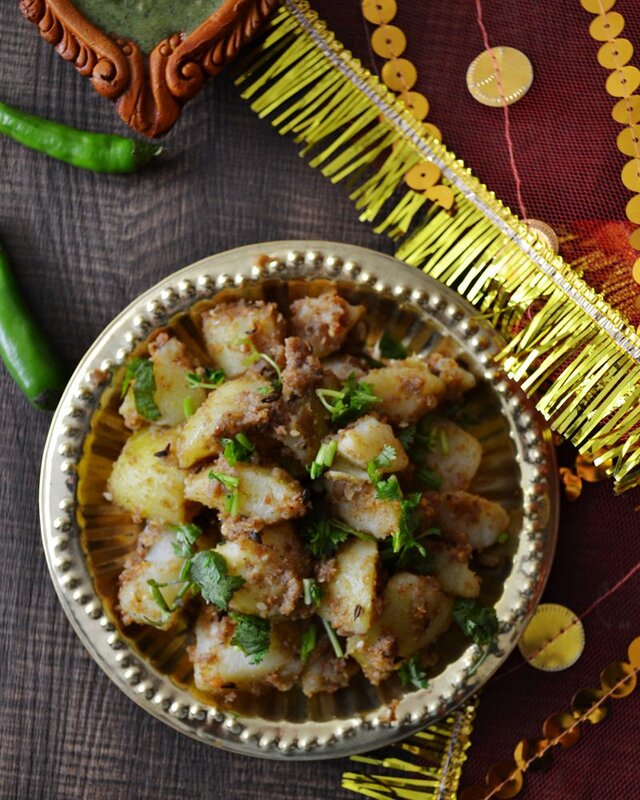 5- Add Chopped boiled potatoes and 1/2 Tbsp Sendha namak in the pan. 6- Add 1/2 Tsp red chilli powder and 1 Tsp amchoor powder and mix all ingredients. 7- Add 1/4 cup Crushed and Roasted peanuts and 1Tsp Roasted and grinded jeera and mix it well. Our Vrat ke Dhaniya aloo are now ready.